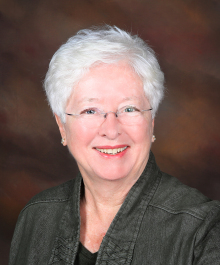 Pat is an experienced Real Estate agent who puts her customer's needs first. A fair marketing person, Pat is known for building long-term relationships with her customers because they feel she is their advocate every step of the way. She is very patient and softly spoken so she builds strong ties as a result.